We are so grateful for patients like you who make our practice FUNtastic. We’d like to show our appreciation by giving you “12 FUNtastic Days of Giveaways!” ‘Tis the Season to WIN! 1) Leave us a review on Yelp, Facebook, and tag us on Instagram with #12FUNtasticDays, or submit a video testimonial (on any social media account by us). You will receive an entry for EACH category you participate in! 2) Refer your friends to us! You’ll receive an entry for EVERY new patient you send our way! 3) Look out for our December 2015 ‘Guardians of the Smile’ Newsletter…there’s a chance to enter our Giveaway from there! 4) Starting November 26th until December 16th, visit us in-office to donate a toy or books to Miller Children’s Hospital in Long Beach, CA. Each donation item will give you one entry! 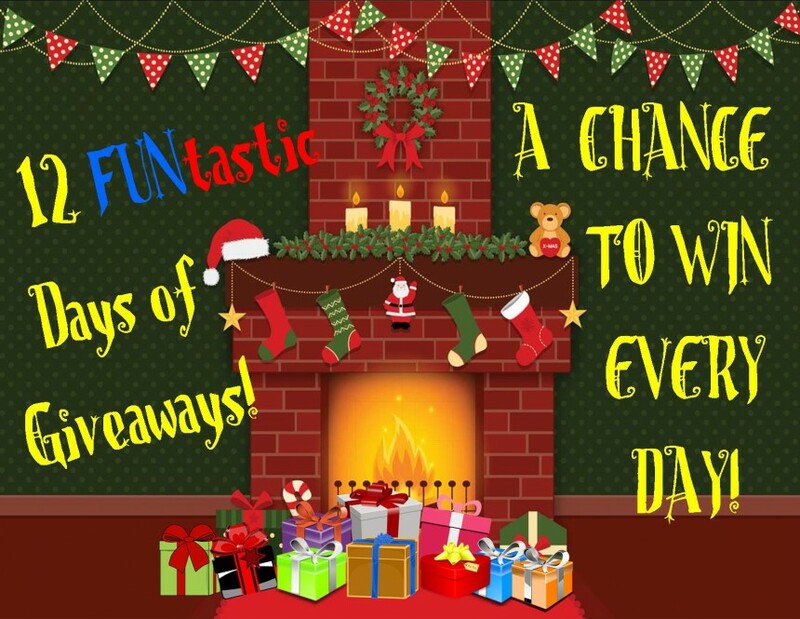 You have now until December 23rd to enter to win! You can participate as many times as you’d like! Follow us on Facebook for sneak peeks of our giveaways… You don’t want to miss it! ← “Not-So-Scary” Halloween Party 2015! Kids Dental Care: Should Children Use Mouthwash?